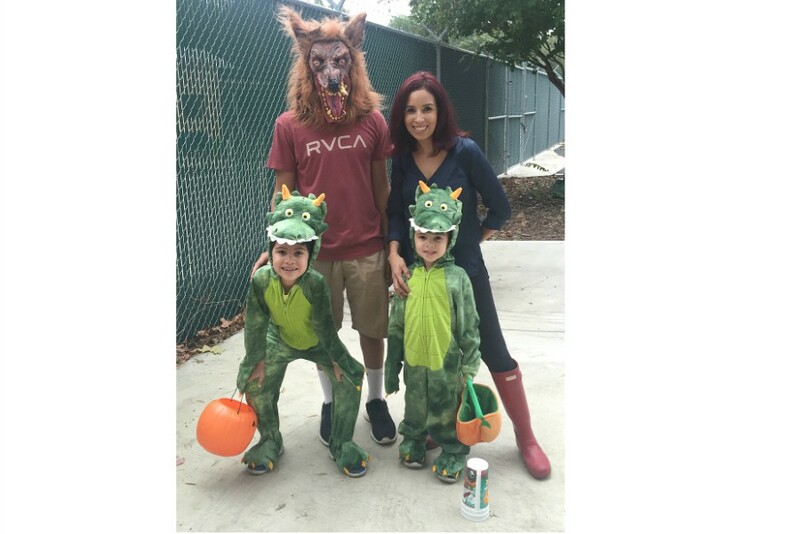 Prizes: Tweet along with us for a chance to win H-E-B prizes. Check the official rules for details on the twitter party. 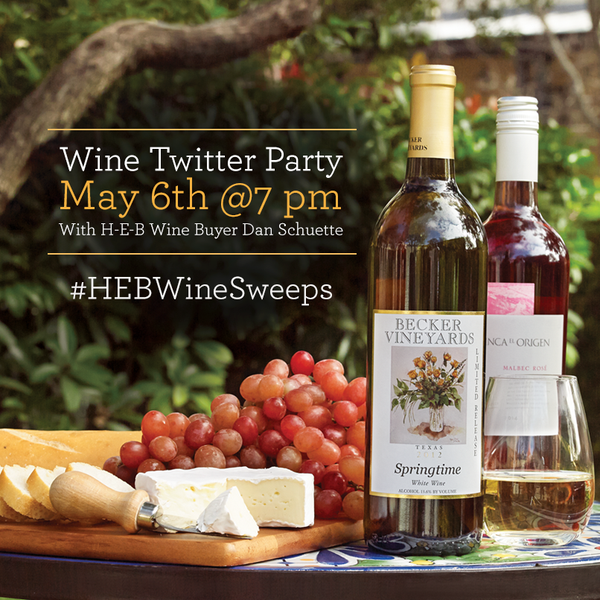 Let me know you are joining in by tweeting me with the hashtag #HEBWineSweeps and tagging me @athriftydiva.